Pierre is on location now in Gran Canaria, Canary Islands, Spain. Sessions available in person or online. Book now! In 2006 when I first visited Shōganji Zen Retreat, I had no idea of the bond that would develop and the experiences that were to come. Jiho Kongo, the only full time monk, is an 'international soul' with strong Japanese roots and palpable dedication to his guests. He's eccentric and full of surprises, and his attention as your host is absolutely pivotal to the special experience Shōganji offers. As a Zen teacher, Jiho is not likely to satisfy the modern seeker's addicted proclivity toward incessant mental chatter and intellectualizing. Rather, he teaches through presence, action, and service to others; a living embodiment of Zen that includes humour, imperfection, and humility. Shōganji Zen Retreat is a 600 year old Zen Buddhist temple serving an ellipsis of tiny fishing villages that spackle the Saganoseki peninsula just east of the city of Oita, in southern Japan. Shōganji receives a small number of foreign guests who are interested in experiencing traditional Zen meditation and authentic temple life in rural Japan. Since that initial visit, I have now spent almost 2 years of my life living and working (and of course meditating) at the retreat. In 2010, I took full time responsibility for the retreat's online presence and guest bookings with the mandate to increase the number of foreign visitors, while keeping the experience intimate and authentic. Shōganji Zen Retreat is a hidden gem, off the tourist trail, and a rare opportunity for deep immersion into some less accessible aspects of Japanese culture. It is my great pleasure to facilitate this unique life experience for guests from all over the world. My own time at Shōganji has been life changing. I now understand the meaning of the term ‘spiritual home’ – Shōganji is that for me. – Pierre Black, Nov 2016. 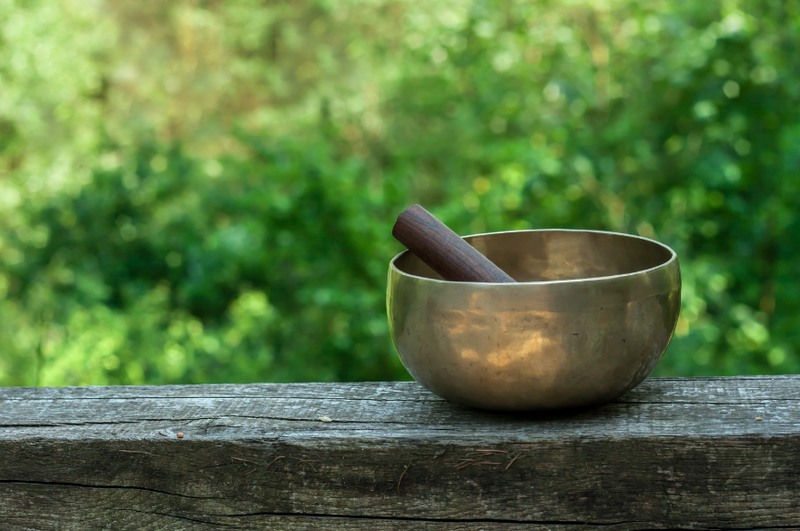 Visit the Zen Retreat website. April 2018 - March 2019. This retreat is now complete. Middle Path retreat is a values-based model for conscious living, balancing personal development and healing with acts of service to a larger whole. It is in integral approach to personal and global wellbeing. The Middle Path philosophy seeks to balance the great wisdom traditions in dynamic synergy with emerging technologies, cutting edge knowledge on human flourishing, and rational model for spiritual growth and the expansion of consciousness. 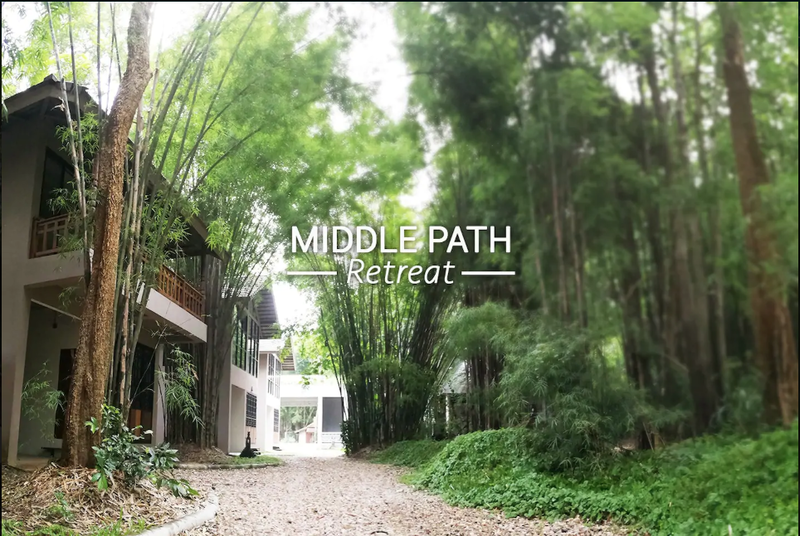 Wether you are looking for healing, rejuvenation, practical life hacks, inner peace, or taking your whole being to the next level, The Middle Path retreat can help you along the journey. You might even experience a little magic. Visit the Middle Path Retreat website.